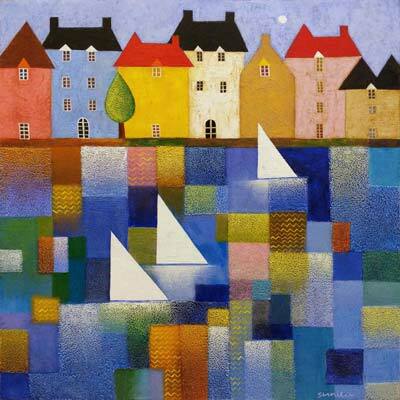 Louise Schofield was born and raised in Barnsley, South Yorkshire, where she enjoyed a childhood filled with many adventures in the countryside and coastal areas. Louise would spend many hours walking through woodlands, watching the wildlife, playing in the streams and long sunny days at the coast exploring the rock pool and caves. 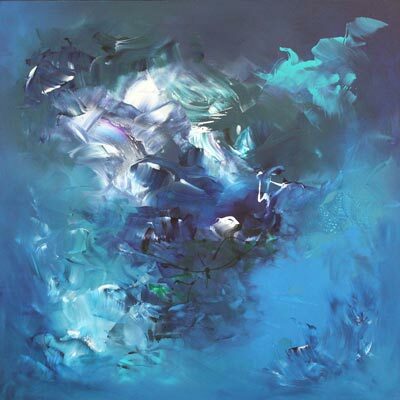 It’s no surprise that her passion for nature is translated in her artwork. 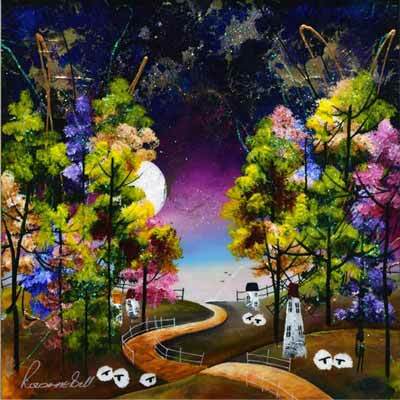 Louise Schofield began her art career in 1991. After leaving Art College at the age of 20, she had a small craft stall in her local shopping centre from where she began selling her artwork. Here she would gain a captive audience whilst painting pets and wildlife. After a shift in focus when her daughter was born in 2001 Louise now works from her home studio. 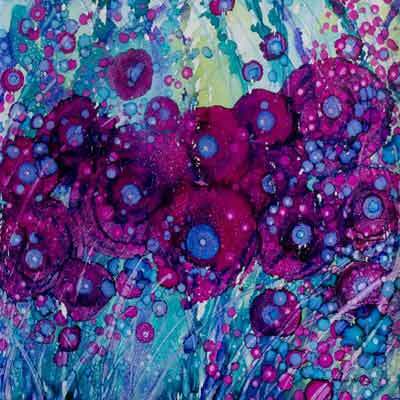 Working in various art mediums Louise has recently discovered alcohol ink which has captured both her imagination and that of her customers and clients. “Alcohol ink is a fluid art medium that basically has a mind of its own, I fell in love with it as soon as got my creative hands on it, not very poetic but true. 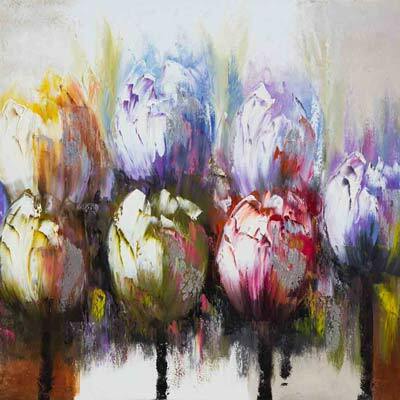 Its free flowing nature and vibrant colours are a perfect combination, allowing me to create the most spectacular and eye catching pieces of artwork that will brighten up any house or office. I love art that makes you happy and can bring a smile on even the dullest of days, lets face it, in England were used to dull days. My work is fuelled with positivity, joy and love and my is aim is that you can feel that emotion in the pieces I create”.